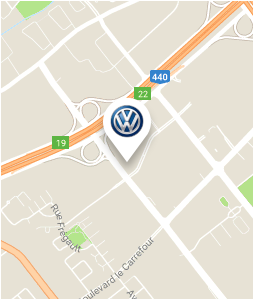 For aesthetic services that exceed your expectations, come and visit us at Arbour Volkswagen. Whether for a complete cleaning, interior and exterior, or for a more extensive treatment, our team of technicians are here to restore your vehicle's original radiance. Whatever your needs, we make sure you're proud to own a Volkswagen vehicle. In addition to our top-quality services, we offer affordable prices as well as promotions that are regularly updated, allowing you to save money while enjoying our Volkswagen products and services. With us, your satisfaction is our priority and we are ready to face any challenges to meet your car needs and expectations. 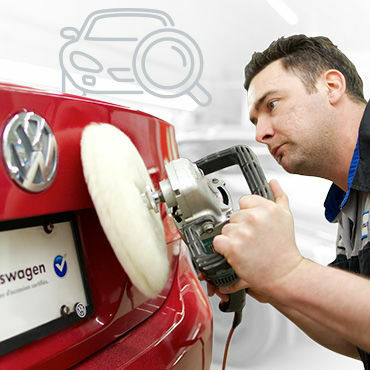 For more information on our aesthetic maintenance services offered at Arbour Volkswagen, don't hesitate to contact us using our contact form or by visiting us at the dealership!